Christmas Day will be here this Sunday, so right about now you might be in need of some last-minute gifts. There is still some time to shop online and even sneak in some Christmas Eve deliveries. Plus, there’s always the digital gifts route. This week, Taylor Swift has ‘bad blood’ with Apple Music, what may be coming in the new Apple Watch 2, Nest‘s new camera, Twitter’s secret project, Lexus teases a real hoverboard … and much much more on The Drill Down. The Gold Box spotlight deal of the day over at Amazon for 30% off select Kindle Fire HDX 8.9 Tablets. 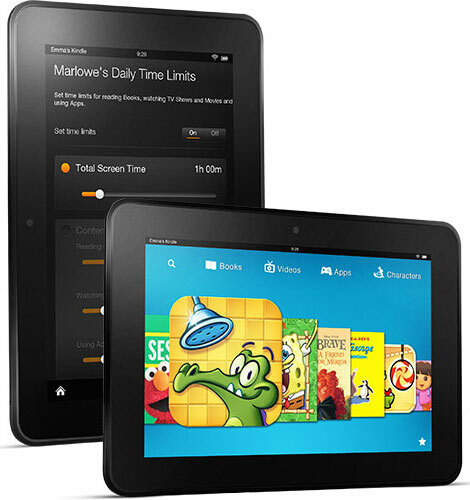 — 32 GB Kindle Fire HDX 8.9″ w/ Wi-FI tablet: $299.00 (down from $429.00). — 64 GB Kindle Fire HDX 8.9″ w/ Wi-Fi tablet: $344.00 (down from $479.00). There’s more selections over at the Main Sale Page for more items included in this sale. Note – this deal is valid only for today, Monday, December 22, 2014, til 11:59pm PST while supplies last. The Gold Box spotlight deal of the day over at Amazon is for their 16 GB Kindle Fire HDX 8.9 Tablets. — Kindle Fire HDX 8.9″ w/ Wi-FI tablet: $224.00 (down from $349.00). — Kindle Fire HDX 8.9″ w/ Wi-Fi & 4G LTE tablet: $324.00 (down from $449.00). — Kindle Fire HD 8.9″ w/ Wi-Fi and 4G LTE (previous generation) tablet: $339.00 (down from $464.00). Note – this deal is valid only for today, Monday, December 15, 2014, til 11:59pm PST while supplies last. The Gold Box deal of the day over at Amazon today is a Certified Refurbished Kindle Fire HDX 7″ Tablet – 16GB for only $159 (refurbished usually sells for $209.00); a new full-color Kindle Fire HD 16 GB ebook reader is typically over $200. Note – this deal is valid only for today, Monday, September 22, 2014, til 11:59pm PST while supplies last. Right now, Amazon is offering a limited-time only deal on their Kindle Fire HDX Tablets. — Kindle Fire HDX 7″ tablets, starting as low as $199.00 (down from $229.00). — Kindle Fire HDX 8.9″ tablets, starting as low as $339.00 (down from $379.00). 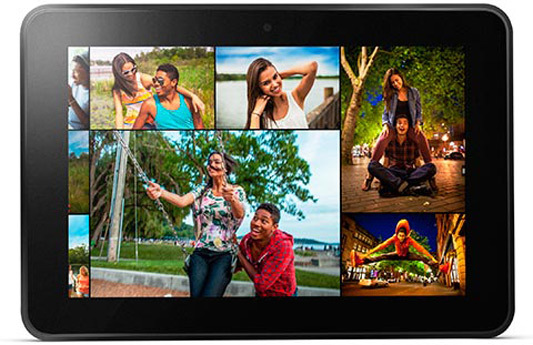 — Kindle Fire HD 8.9″ tablets, starting as low as $189.00 (down from $269.00). There’s no mention as to how long the sale will last, except for that it’s a limited-time offer. 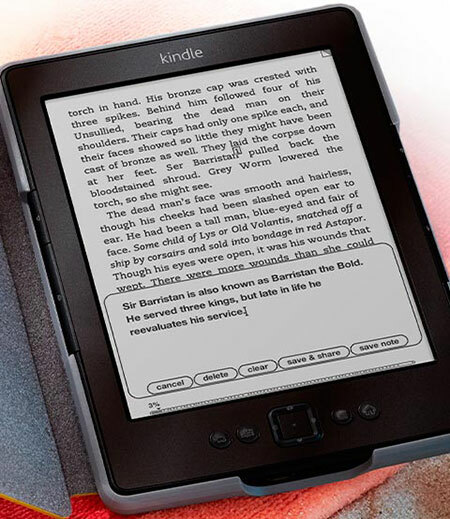 Deal: Get An Amazon Kindle For Only $49! Right now, Amazon is having a $20 off sale on the Kindle ebook reader, dropping the price down to only $49! Note – this deal is valid only for today, Tuesday, December 17, 2013 until 11:59pm PST while supplies last. The Gold Box Spotlight deal of the day over at Amazon today is 20% off Kindle devices, starting as low as $55! The Kindle e-reader now starts at $55.20; the Kindle Fire HD now starts at $135.20; and the new Kindle Fire HDX 7″ Tablet now starts at $183.20. Note – this deal is valid only for today, Monday, December 9, 2013 until 11:59pm PST while supplies last. The Kindle Fire HDX 7″ Tablets can be used for apps, games, books, movies, magazines, music, web browsing, and more, all on an 7″ HDX display (1920×1200), high pixel density (323 PPI) high definition display. Choose from 16 MB, 32 MB, and 64 MB models, with or without special offer ads, and Wi-Fi only or Wi-Fi and 4G. The Gold Box Spotlight deal of the day over at Amazon today is $50 off all Kindle Fire HDX 7″ tablets, starting as low as $179. Note – this deal is valid only for today, Monday, December 2, 2013 until 11:59pm PST while supplies last.